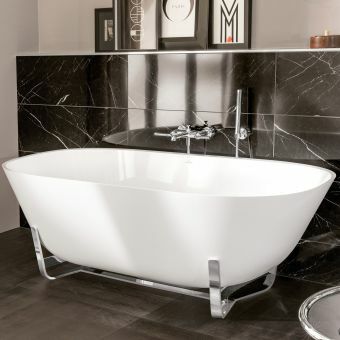 Old London specialise in the highest quality of bathroom ware, providing the contemporary designer with a range of traditionally inspired pieces to create an interior of elegance and sophistication. 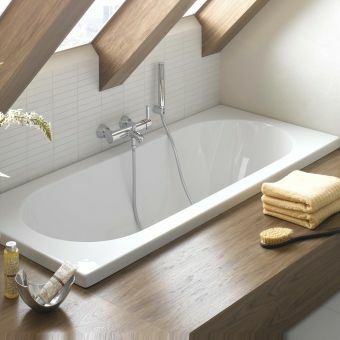 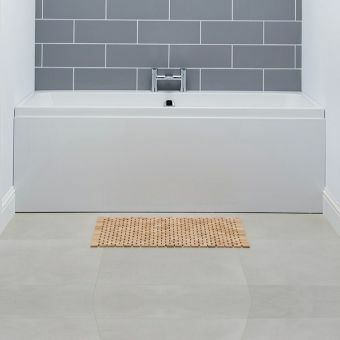 Being double ended, this bath tub allows the user to recline and relax at either end, as well as allowing for flexibility when placing bath fillers and mixers. 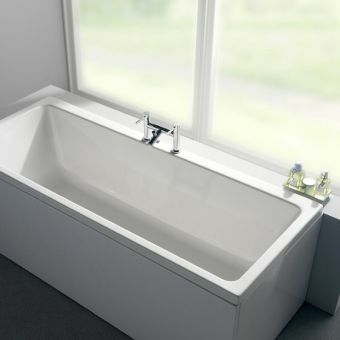 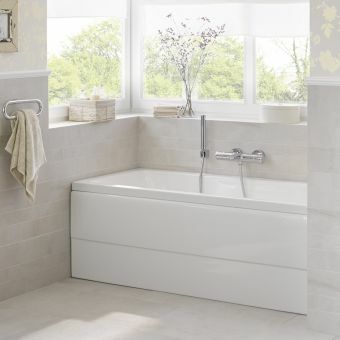 Whether used with deck-mounted taps or wall-mounted fillers or mixers, the Ascott Double Ended Bath provides a comfortable and inviting space in which to relax. 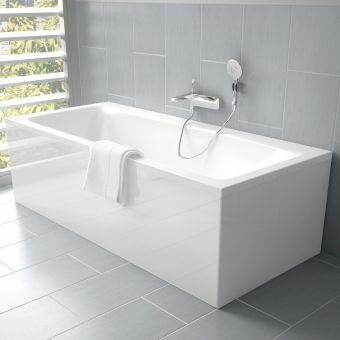 Add to this the option to include an overhead shower ring and this bath tub can also serve as a combined bath and shower area. 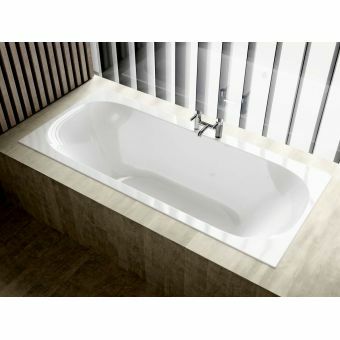 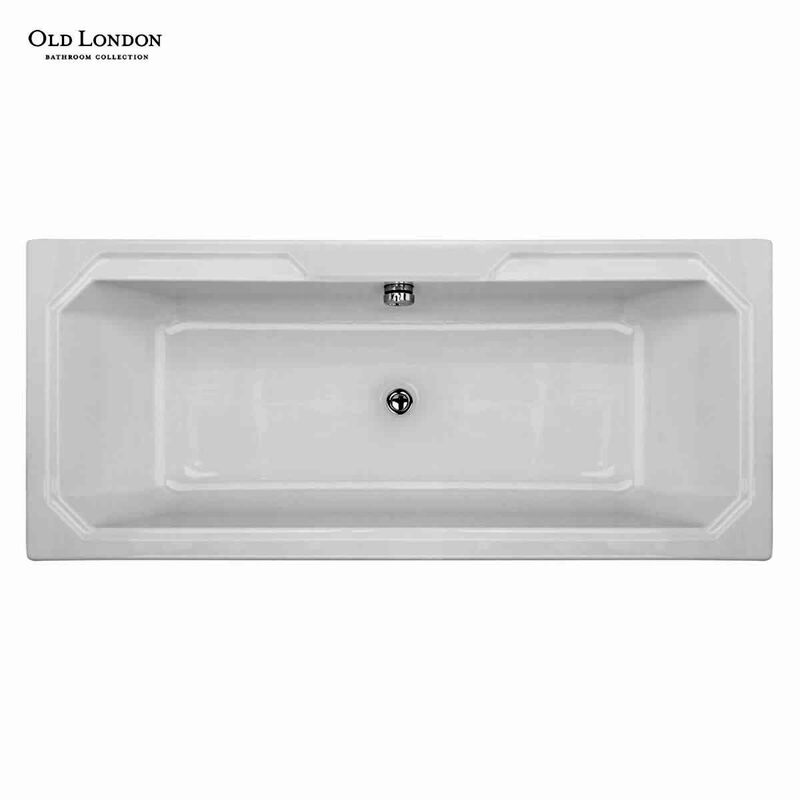 This bath measures 1800mm by 800mm.